One of the most challenging obstacles freelance writers face is finding clients. If you don’t have clients, you don’t have work and you can’t get paid. Freelancers are known to have fluctuating incomes but your income could drastically tank or fail to take off if you’re unable to get a new client. I personally love sending cold pitches even though it can be difficult. Another less painful way to find new clients is to apply to a freelance writing job board post. Job boards can be great to use because you can connect with people who are actively seeking a freelance writer. The downside is that some freelance writing job boards can offer a sea of low paying gigs or attract so many other writers that it becomes difficult to get your pitch read. Luckily, there are still some quality freelance writing job boards around. Here are 7 of the best freelance writing job boards to consider using when you need new clients. The ProBlogger Job Board is hands down my favorite freelance writing job board. The job board was founded by Darren Rowse who created the popular blog, ProBlogger. I like using this job board because the quality of gigs offered is great. Whether you want to write about food, parenting, pets, personal finance or business, you’ll find opportunities on this site. The pay for most gigs is included on the listing and is usually fair. I’ve found quite a few freelance writing clients using this job board including clients who have paid me hundreds of dollars per blog post. The ProBlogger job board is updated at least daily and you can subscribe to receive instant notifications. Freelance Writing Jobs is a site that syndicates freelance writing gigs found all over the world. This site updates their list of leads every day and even includes resources and tips for writers looking to grow their skills and their business. You can find current blogging, copywriting, and journalism job leads for writing covering a variety of different topics on the site. As with all job boards, you’ll want to hop on an opportunity that you see as soon as you can. More than 25 percent of jobs are filled by candidates who applied in the first two days a job was posted. Freelance Writer’s Den was created by Carol Tice, a longtime freelance writer. This is actually a paid membership job board where you have to become a member to gain access to the leads. In addition to the job board, you also get access to the forum and other freelance writer resources. The membership is around $25/month and most members have been pleased with the service and say it’s worth it. 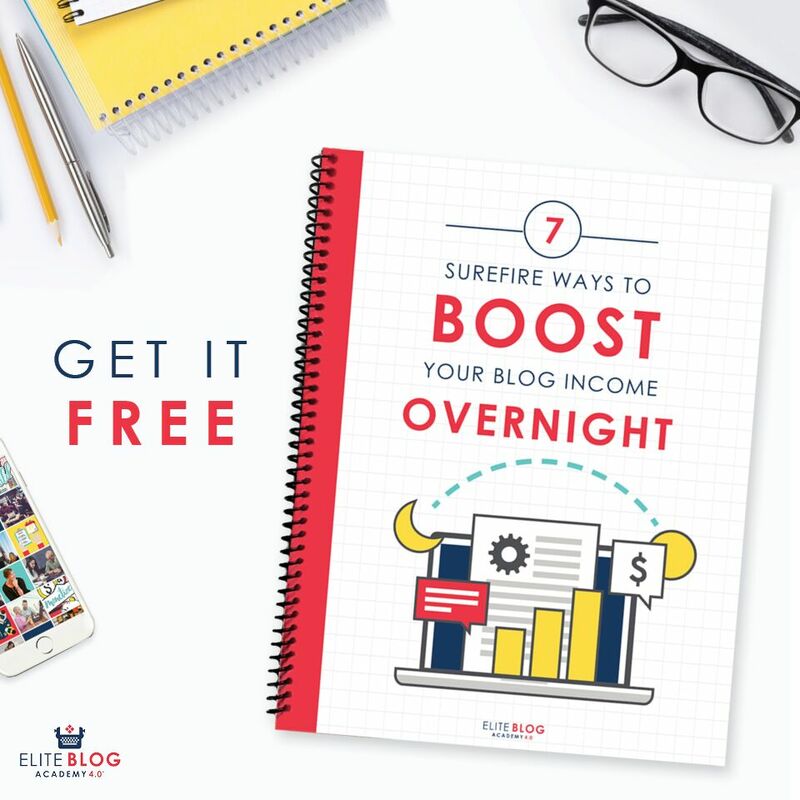 In the testimonials section of the site, some members express how they were able to land their dream writing clients and get paid $1 per word while another freelance writer shared how she went from making $400/month to well over 6 figures in earnings just a year. Writer’s Weekly has been around for a long time. The freelance writing job board was founded by Angela Hoy, an author and freelance writer. It seems like the job board get updated every few days and there’s also a corresponding blog for writers to reference for tips and advice. If interested, you can pitch a topic to cover on the blog as a guest post. Writer’s Weekly will pay $60 per 600-word guest post and you can read the submission guidelines here. Media Bistro is a great resource for writers and other media professionals. You can even search for jobs by location with this job board which is great if you’re looking for a local opportunity. This would also be a great way to narrow down the competition. Media Bistro also offers training videos and career advice. Paid to Blog was founded by 3 online entrepreneurs who were passionate about helping people make a living online. It’s a membership job board but it comes will a 28-day money back guarantee no questions asked. The monthly plan is $39, or you can pay $89 per quarter or $299 per year. Your membership includes job board leads for freelance writing gigs, paid guest posting opportunities, and comprehensive pitching guides to help you land the job. Journalism Jobs is a classic job board for freelance writers to utilize. You can find a variety of gigs ranging from full and part-time as well as local jobs. This is a good job board to use if you’re looking to land work more in the journalism field as opposed to writing blogs or columns. There are editor, staff writer, and content creator positions available as well as listing for different platforms like print/magazine, broadcast radio/television, nonprofit, financial, etc. If you’re looking for new writing clients, don’t give up on job boards completely. 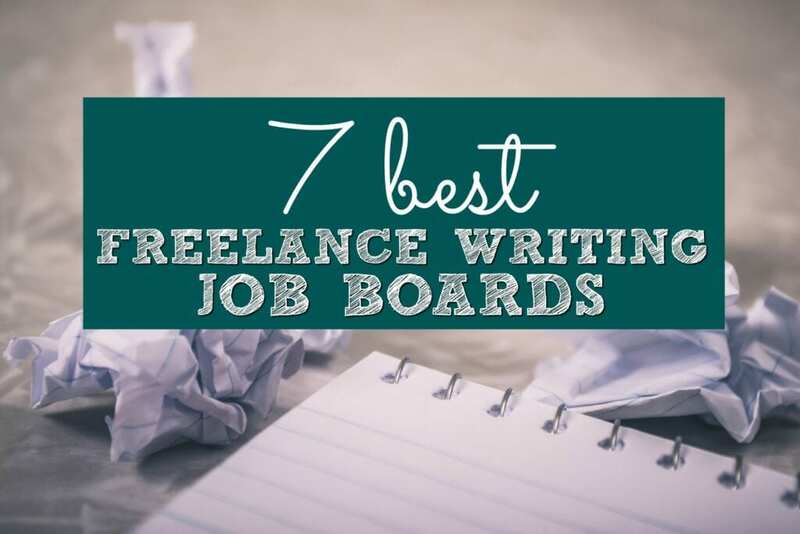 These 7 freelance writing job boards have been proven to connect writers with quality gigs to grow their income and business. 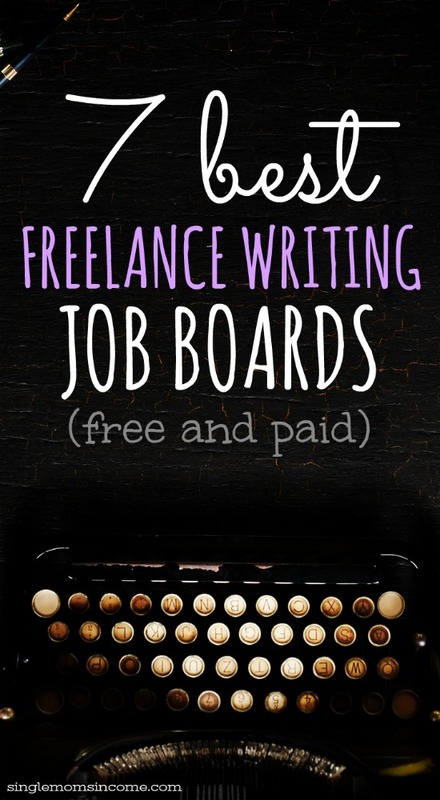 Have you ever used a freelance writing job board? What’s your favorite one? interesting sources thanks for sharing! Glad to hear it was helpful. Thanks Giulia! Problogger is my favorite. When I started out as a freelance writer, I landed a lot of jobs that paid over a $100 for an article. Besides this, I also like online-writing-jobs. It curates online freelance jobs from several boards. I love ProBlogger! They always have good leads.